YOU MADE IT!!! 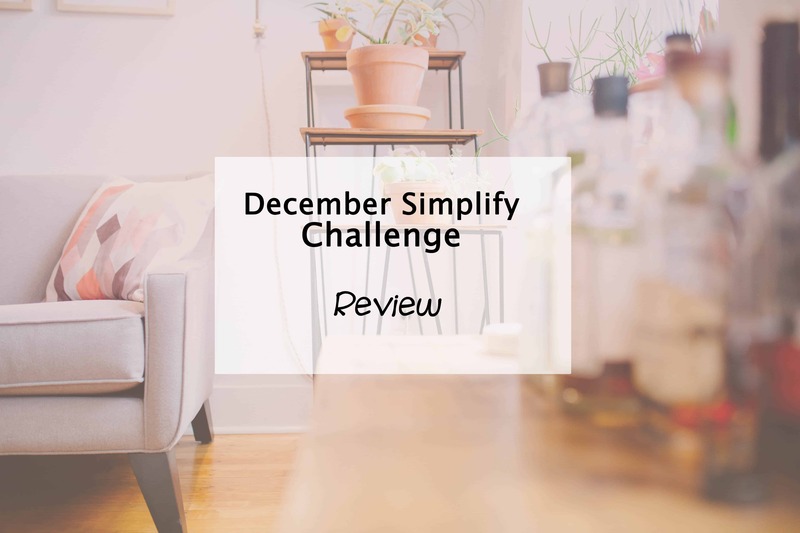 Can you believe it – the final Simplify My Life challenge task has arrived. It has been a big ride but it has been great having this journey with you, but before we finish, there is of course one final task to conquer. It’s time to review our progress. Is there an area we have covered that you have not yet tackled or perhaps it still needs some work? If so hop on back and give it another whirl. Every one of these steps will help you to achieve that simplified life we all seek, by finding ways to make our lives easier, reduce the things that waste our time or cause us stress, and to find our own inner peace. Now the review doesn’t end there. Make it a habit at least once a year to stop and review your life as it is. More often would be even better, but when you do look at where you are headed, consider your goals and the actions you are taking towards them and look at what is going right or wrong for you at the time. By reviewing our goals and lifestyle, we have the opportunity to make positive change and get a step closer to achieving our ideal life. And since this is our final Simplify My Life challenge, now is the time for you to share your experiences throughout the challenge. I would love to hear what has changed for you, what improvements you have made or what particular tasks really resonated with you this past year. So either let me know in the comments or feel free to shoot me an email via the contact form and tell me what you have gotten out of the challenge. I’d also love to know what you’d like to see on the blog next year to build on these skills. Is there an area that you think needs more focus? Tell me and I will get to work! Thank you for joining the Simplify My Life challenge!